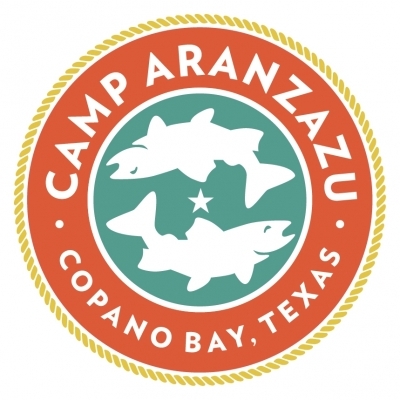 Camp Aranzazu (pronounced Ah ran' zah zoo) is dedicated to enriching the lives of children and adults with chronic illnesses and special needs by providing unique camping, environmental education, and retreat experiences. Since opening our doors in 2006, Camp Aranzazu has served more than 23,000 campers and their support staff. 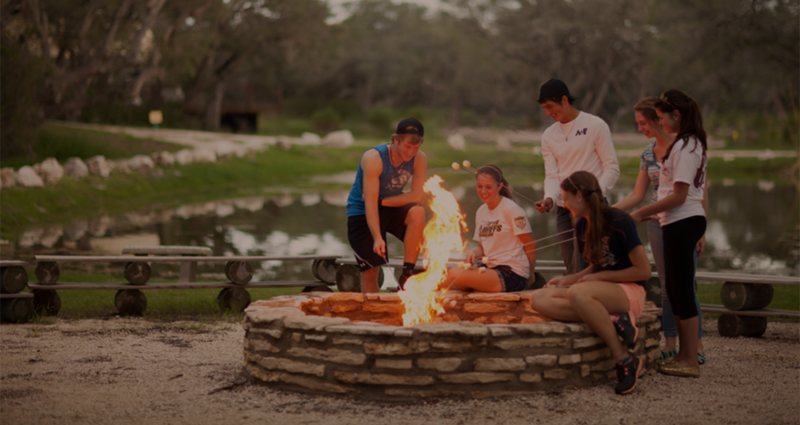 Camping groups come from approximately 50 counties in Texas to enjoy our 104-acre, barrier-free facility on Copano Bay, near Rockport, Texas. Regardless of any physical or developmental limitations, everyone can fully participate in and enjoy all the typical camping activities at Camp Aranzazu, such as fishing, swimming, sailing, archery, arts and crafts, and more. Aranzazu is a Basque term that means “a spiritual place requiring a difficult path to reach.” At Camp Aranzazu, our campers are able to leave behind the stresses of their physical, medical, and emotional challenges, and spend time outdoors, socializing and interacting with others who face similar challenges. From 1959 to 1996, part of the current property served as the Bishop Elliott Conference Center, an Episcopal Church retreat facility. 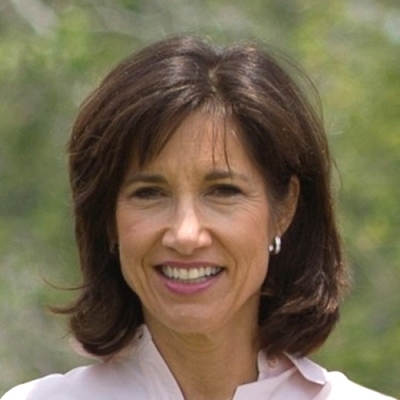 Houstonians and camp founders Tom and Holly Forney purchased the first 20 acres in 1997. After spending several years enjoying the property, they decided to share the historically and ecologically rich land with others. 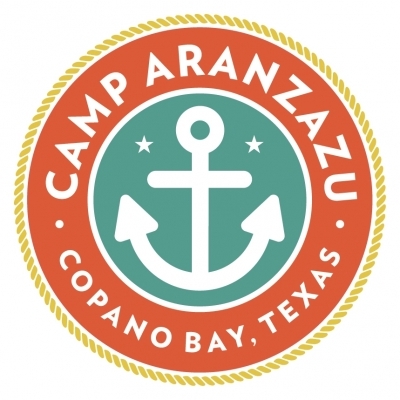 Camp Aranzazu is located on 104 acres on Copano Bay near Rockport, Texas. 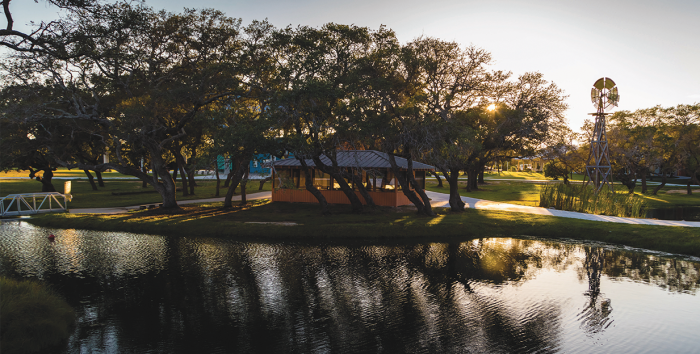 On the inland side of camp, we have four guest cabins with a total of 135 beds, a dining hall that accommodates 350 people, an art center, two swimming pools, an archery range, Ropes Challenge Course, sanctuary, and two freshwater ponds. 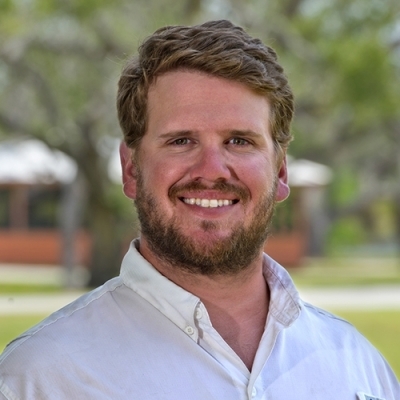 Our 27 acres on Copano Bay are accessible via a 600-foot bridge and feature a fishing pier, floating dock, nature education building, bird blind, boardwalks and firepit. We have a lot to explore! 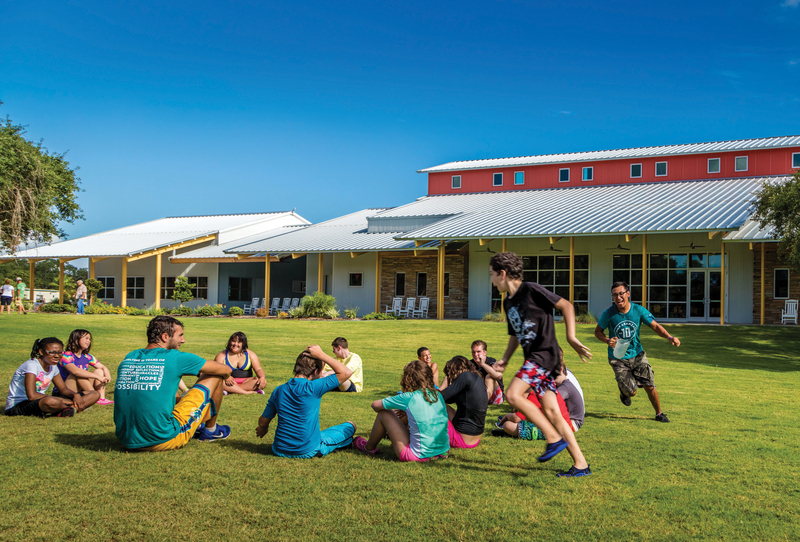 “Our kids just want to be typical and enjoy life—and they can do that at Camp Aranzazu. This is a place where kids feel loved and accepted. Camp changes these kids, and the benefits last far beyond their time at camp." 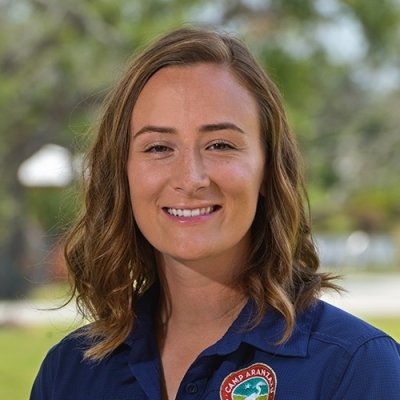 "I can see huge benefits and differences in our students who attend summer camp versus those who do not. The children who attended Camp Aranzazu reflect better self-esteem, greater confidence, and more independence in the classroom. They also are more willing to attempt new lessons and activities at school. When they succeed at a new activity at camp, and that lesson stays with them during the school year." 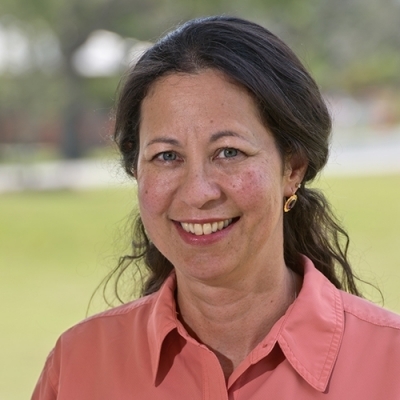 "Our campers have neuromuscular disorders that require constant attention and care, as well as special accommodations for their physical limitations. Year after year, Camp Aranzazu's staff listen to our campers' needs and make the week magical for them. Our campers call their time at Camp Aranzazu 'the Best Week of the Year!' "
"AVDA’s clients are survivors of domestic abuse, and they and their children have been through so very much as a result of the abuse. AVDA’s camp, aptly named 'Camp Carefree,' provides them with a healing, safe, relaxing few days to enjoy being together without the fears, frustrations and challenges they face in their day-to-day lives. Camp Aranzazu's staff ensures that everyone felt welcome, secure and genuinely cared for." 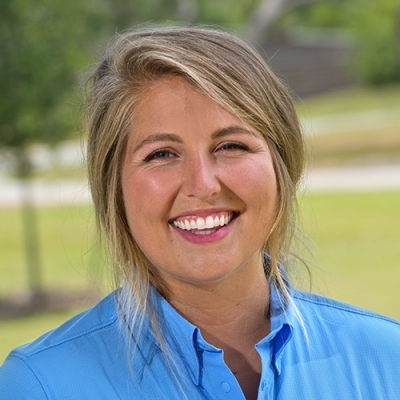 "I have seen miracles happen at camp, which is why camp is one of my favorite parts of being a pediatric oncologist. I have seen children who were wheelchair-bound get up and walk by the end of camp because they see other children with the same disease who are able to play and enjoy life." 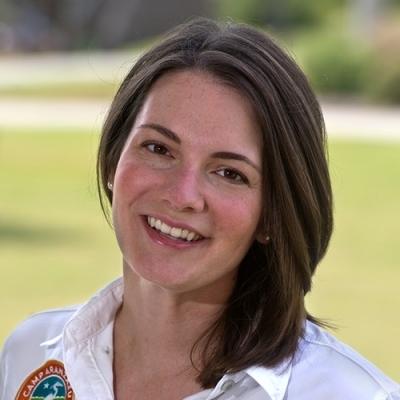 "I got to see all of these children with asthma - a debilitating airway disease that interferes with the fundamental act of breathing - swim, fish, shoot arrows, play basketball and even climb a rockwall and fly down a zip-line back to earth. It was truly inspirational."